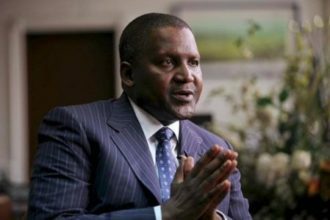 Africa’s richest man, Alhaji Aliko Dangote, has been included in the latest Forbes list of 100 most powerful people in the world. The 58-year-old businessman occupies the 71st position, and is considered more powerful than the Republican Party contender for the US presidency, Donald Trump, who occupies position 72. This year, Dangote and U.S President, Barack Obama are the only blacks included in the exclusive list of ‘The World’s Most Powerful People‘. Topping the list of the most powerful person in the world is Russian President Vladimir Putin. The three-time winner is followed closely by Germany’s Chancellor Angela Merkel and US President Barack Obama.